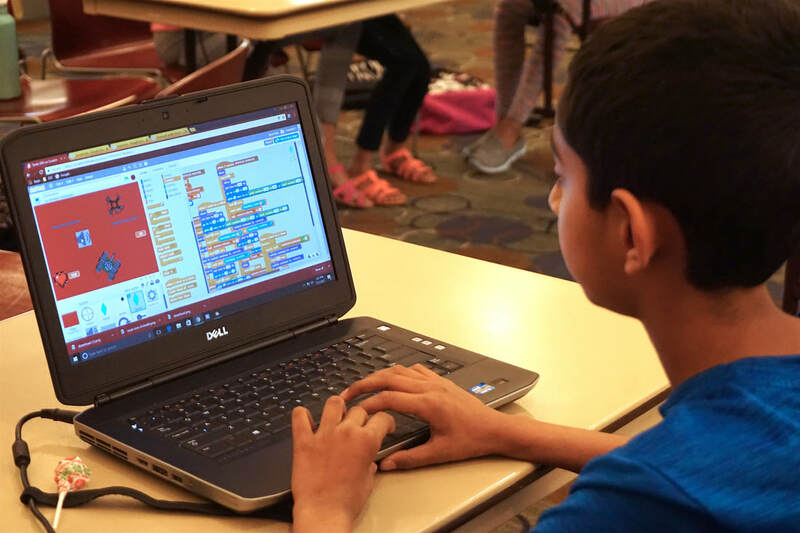 This event is a FREE 4-hour competition where students are challenged to design their own games using MIT's Scratch drag-and-drop coding program. This is an ideal opportunity for students with prior experience in Scratch to apply their knowledge, use their imagination and creativity, and receive guidance from student mentors. Prizes awarded!